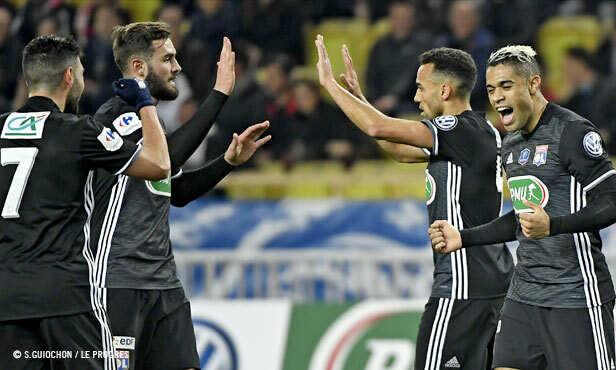 Three days after their memorable home win (2-1) over PSG in L1, OL continued their solid form Wednesday night by defeating Monaco (2-3) at the Stade Louis II to advance to the Coupe de France Round of 16. 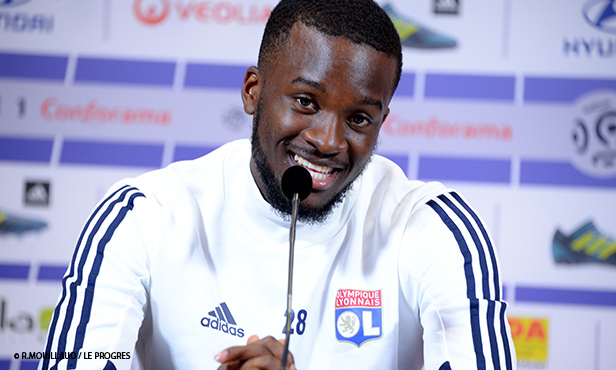 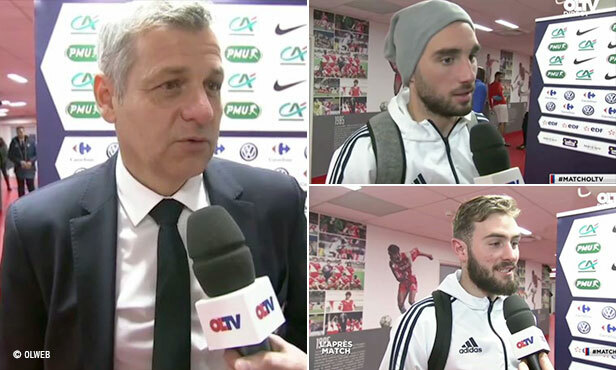 Lyon's coach and players spoke to OLTV after Wednesday's Coupe de France win over Monaco. 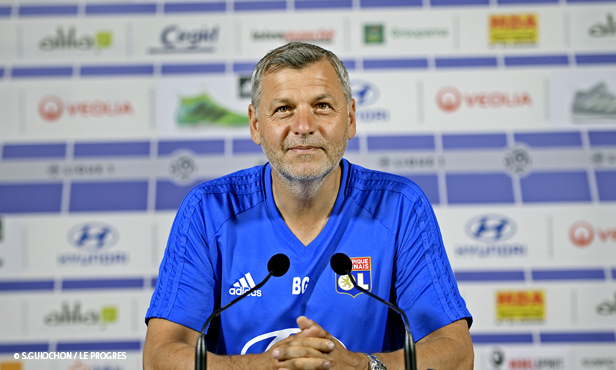 Lyon's coach spoke to the media on the eve of Wednesday's showdown vs. Monaco in the Coupe de France Round of 32.